Lock in a great price for Captains Log House – rated 9.1 by recent guests! 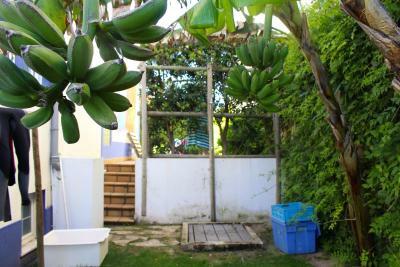 Good location, clean rooms, nice breakfast, nice hot showers and the owners are awesome! Loved everything about the stay! 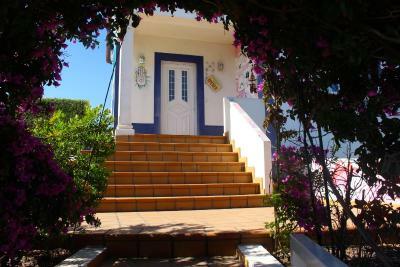 Prime location, 2 minute walk to the beach, supermarket, restaurants and bars. Ocean view from room. Very friendly staff. Nice garden and terrace protected from wind. 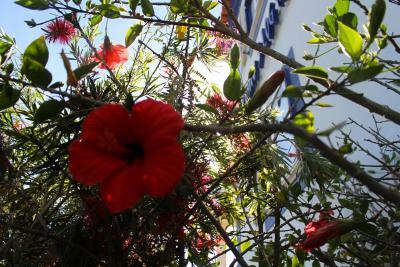 The staff was so friendly and accomodating, the rooms were colourful and I loved the theme of the the whole hostel. Great beaches nearby overall a lovely experience. Great breakfast, atmosphere and location. Will be back! 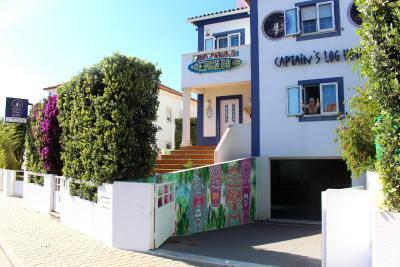 You’ll struggle to find a better surf hostal in the area. Terrific set up. 2 minute walk to a nice surf spot. Great atmosphere. The top floor shared room has an epic view which you can almost check the surf from the bed !! It was lovely and quiet for sleeping. Lots of young friendly people from all over the world. More like a backpackers. Parking no problem. 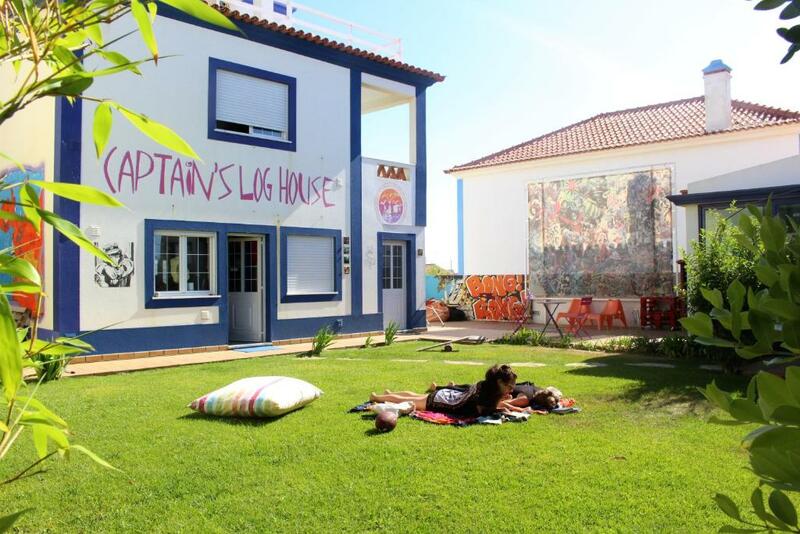 By far the hostel in baleal. 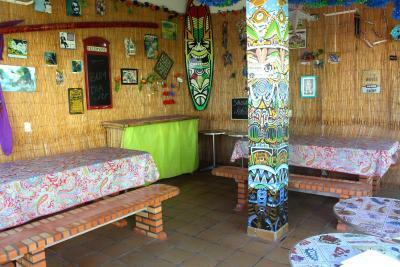 I Went to many hostels in the area and this is the best one. Very nice spaces, garden, kitchen, garage, etc. Awesome group of people working there and running the hostel. I will come back for sure to Captains. 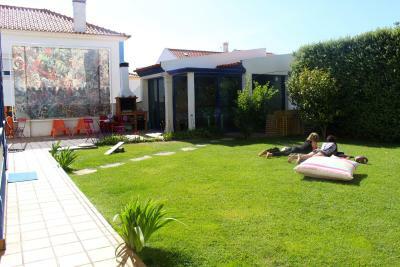 One of our top picks in Baleal.This modern house offers rooms with a private bathroom and free Wi-Fi. 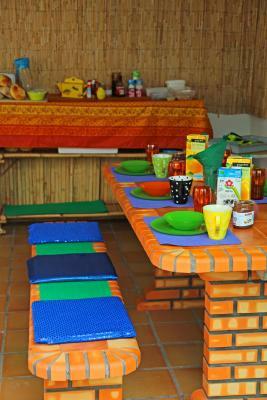 It features a communal kitchen, barbecue facilities and living room. 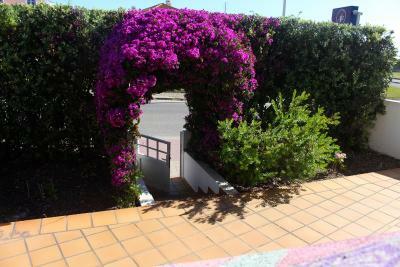 It is a 2-minutes walk from the beach. 5 surf spots are within walking distance. Guests at Captain’s Log House can watch satellite TV and DVDs in the living room or relax in the garden. A safety deposit box and ironing facilities are available. A continental breakfast is available. Surfing lessons can be booked with the staff at Log House. 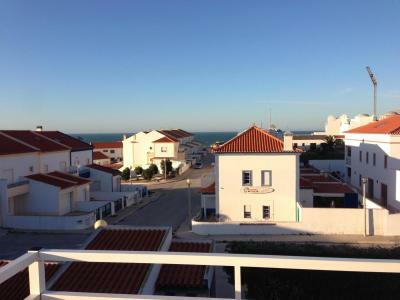 The staff also provides a free pick-up service from Peniche bus station. 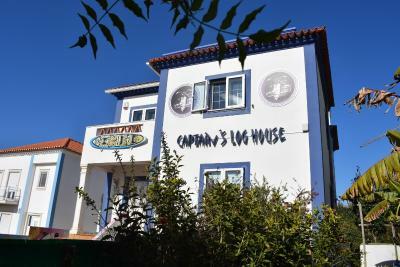 Peniche Museum is 3.1 mi from Captain’s Log House. Cape Carvoeiro is 6.2 mi away. When would you like to stay at Captains Log House? This modern room comes with a bunk bed. The bottom bunk is a double bed, while the upper level is a single bed. 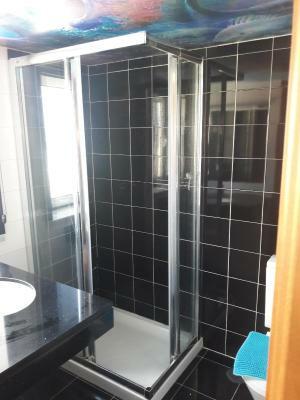 It includes a private bathroom and a balcony. This modern room has a balcony and a private bathroom. This dormitory room has bunk beds and a private bathroom. It also has a balcony. House Rules Captains Log House takes special requests – add in the next step! It was a little difficult to order a taxi when leaving but that's due to the specifics of being in a small fishing village I suppose. 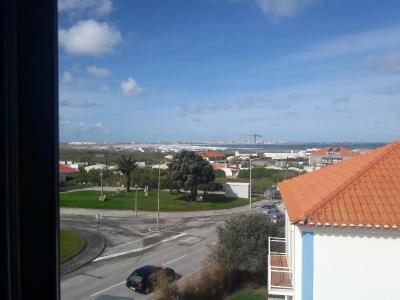 I thought I had a booking in Peniche but this was a surfer village before. Everything a bit overpriced in the village. Cool place, very funny owners, great breakfast. 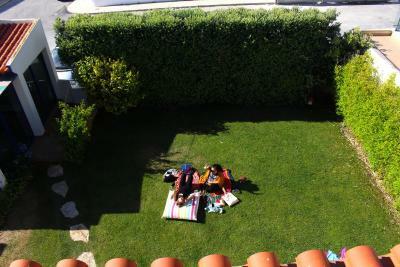 I felt a nice and friendly atmosphere in this residence and I did useful and funny Surflessons with a great teacher. 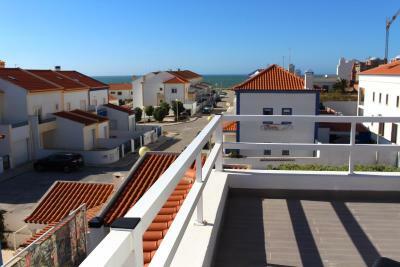 Good location, near the sea. Very good and helpful staff.